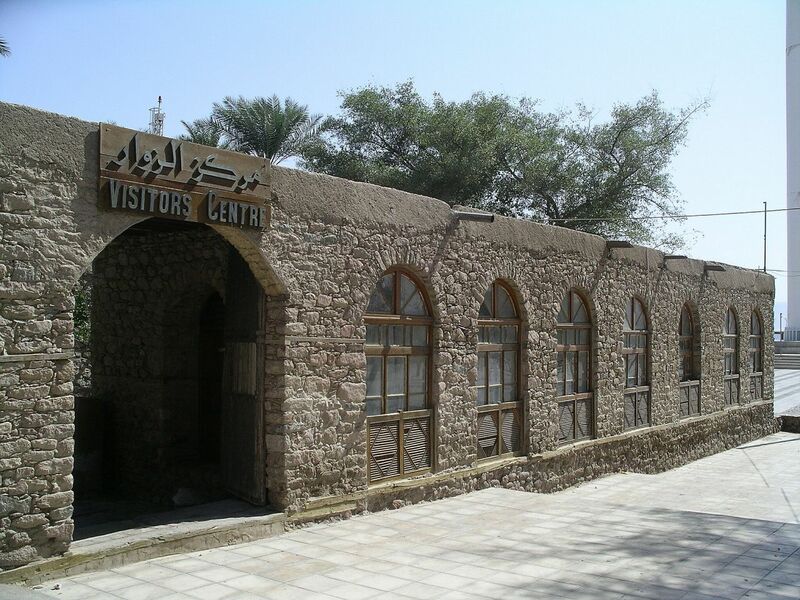 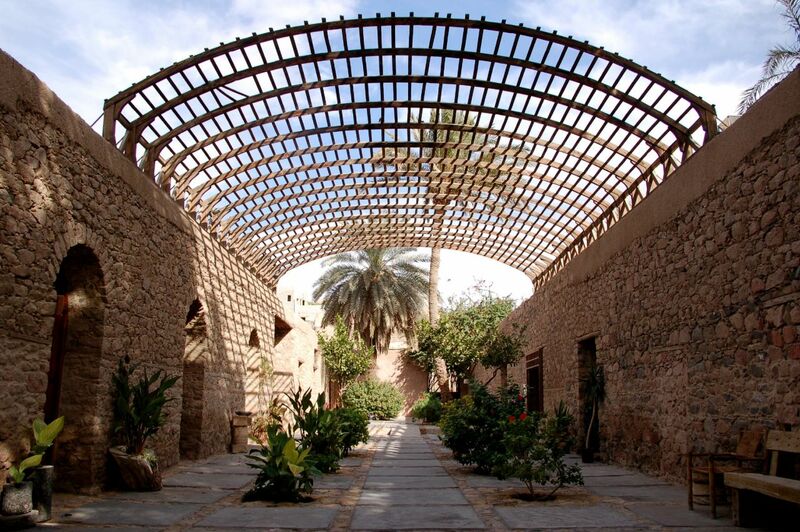 This museum is located in the former house of Sharif Hussein bin Ali, which was acquired from the local government by the Ministry of Tourism and Antiquities in 1979 and was opened to the public in 1990. 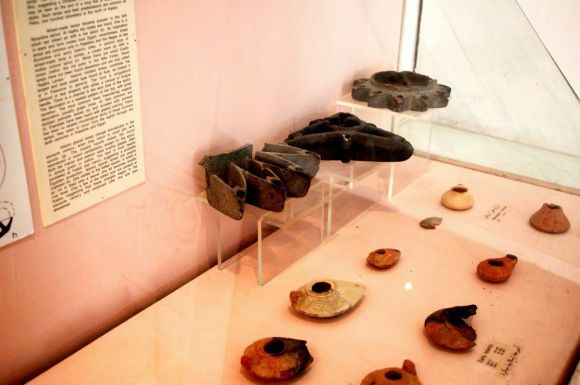 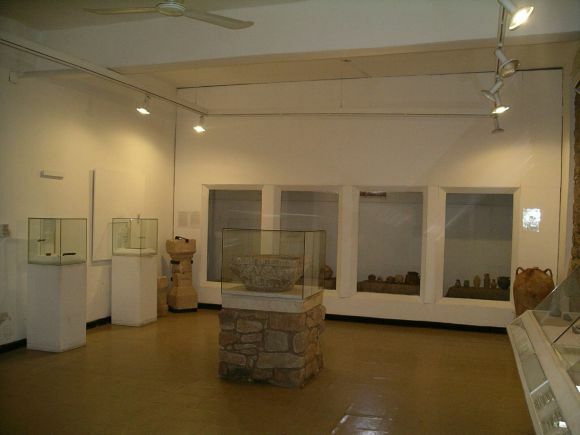 The museum includes artefacts from excavated sites in the Aqaba district; they range in date from the mid-7th millennium BC to the beginning of the AD 12th century. Particularly important are the ceramic and steatite vessels excavated from Islamic Ayla (Aqaba), which include glazed- and lustrewares from Iraq and Egypt as well as celadons from China.